Now navigating a blighted landscape, Flora, her friends, and a sullen young slave she adopts as her own child leave their oppressive pasts behind to find their place in the world. They seek refuge aboard a ship where gender is fluid, where the dynamic is uneasy, and where rumours flow of a bold new reproductive strategy. 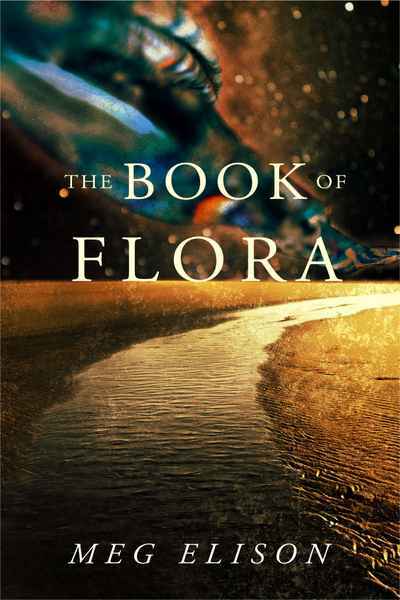 When the promise of a miraculous hope for humanity's future tears Flora's makeshift family asunder, she must choose: protect the safe haven she's built or risk everything to defy oppression, whatever its provenance.